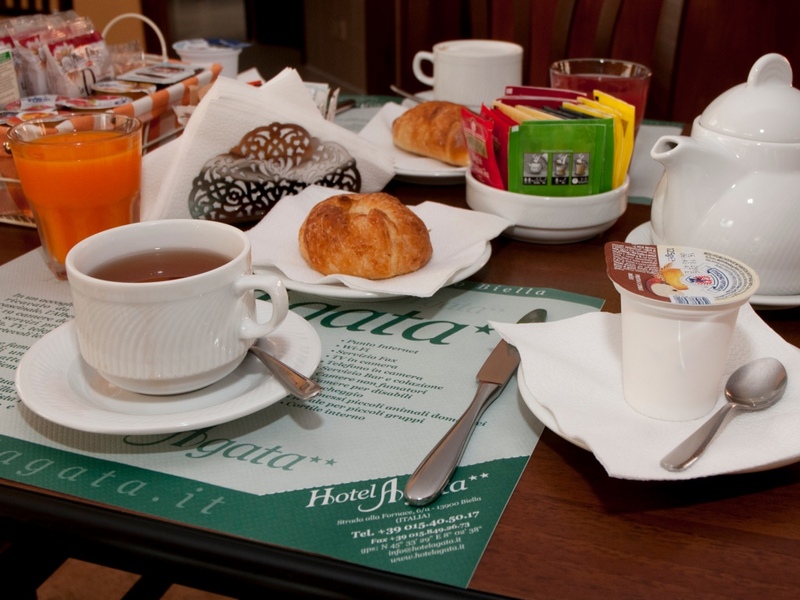 Breakfast is free of charge for our clients. 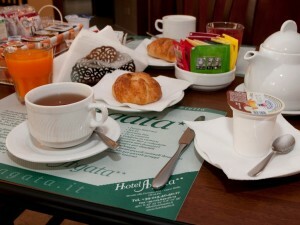 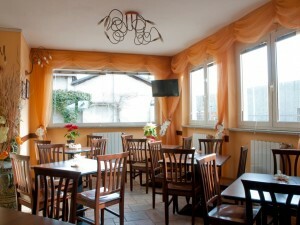 The early meal served is the traditional Italian breakfast. 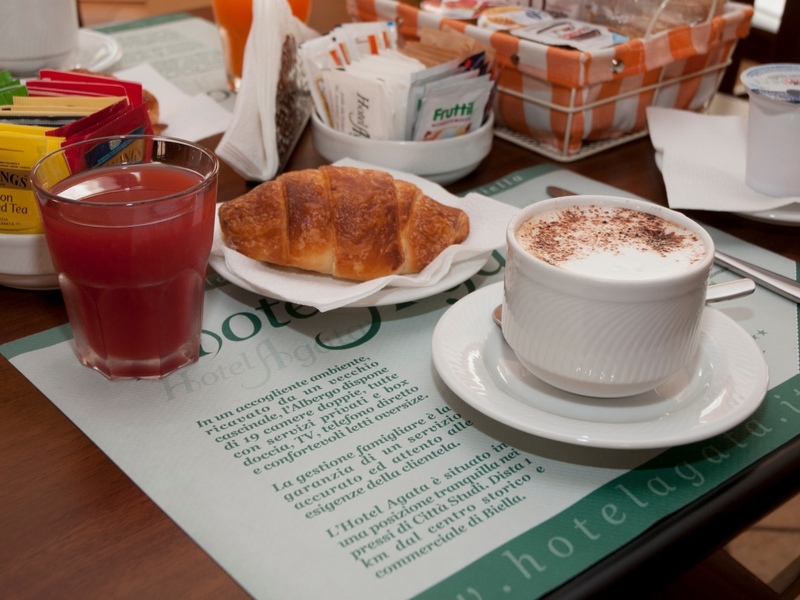 This consists of various coffee drinks, both milk and soy milk, the “to-try” extra-thick Italian hot chocolate, a selection of teas and herbal teas, orange juices as well as fruit juices, assorted yogurts, locally made biscuits, golden rusks, flavoured marmalades, hazelnut spread, honey, butter, cornflakes and croissants. Furthermore, upon request and with adequate notice, we care to offer packaged gluten free products to whom who suffer from celiac disease.